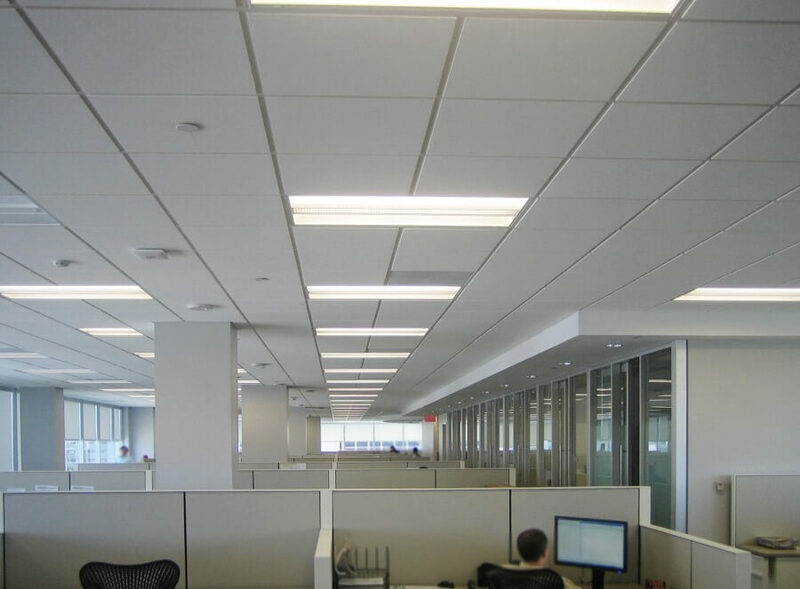 JDS Acoustics, Inc. Has been installing commercial acoustical ceilings and wall systems since 1993. 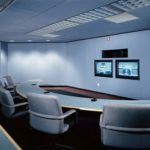 We are highly experienced, and offer exceptional quality installations with the best possible customer service experience. We guarantee all our work without question. 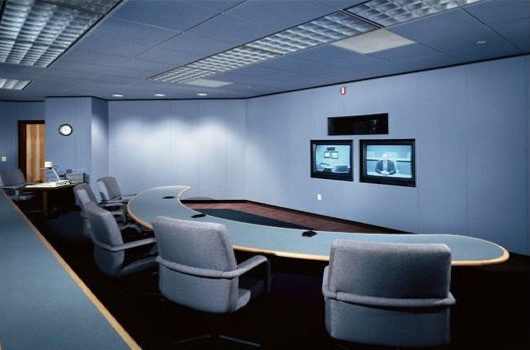 Known for our quality, honesty, and reliability, we are here to meet all your acoustical needs. 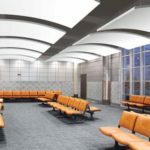 Acoustical Ceilings are made up of acoustical ceiling tiles, also called acoustical ceiling panels, which are sectioned in metal grids. These grid systems are sometimes referred to as T-Bar systems. 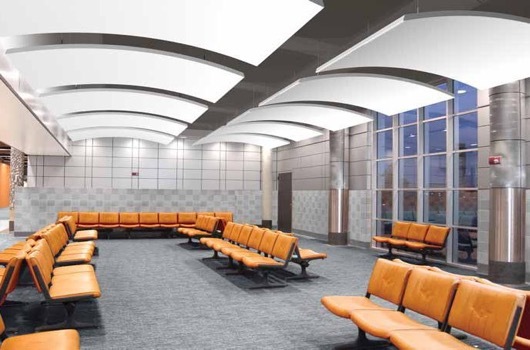 Acoustical ceilings are ideal when there are a lot of hard surfaces (tile or wood flooring, etc.) and sound bounces easily from walls to ceilings to floors, creating unwanted echoes. 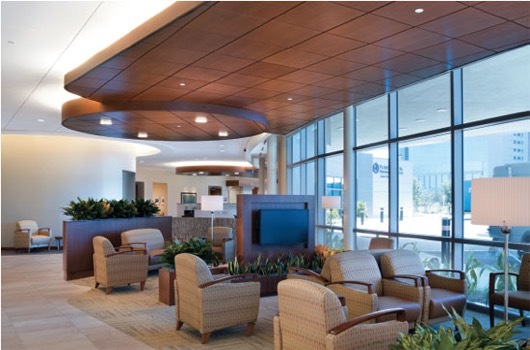 Our portfolio of services also include tenant improvements, office remodeling, and ceiling design consulting. We can handle the planning, design, and management of your project. 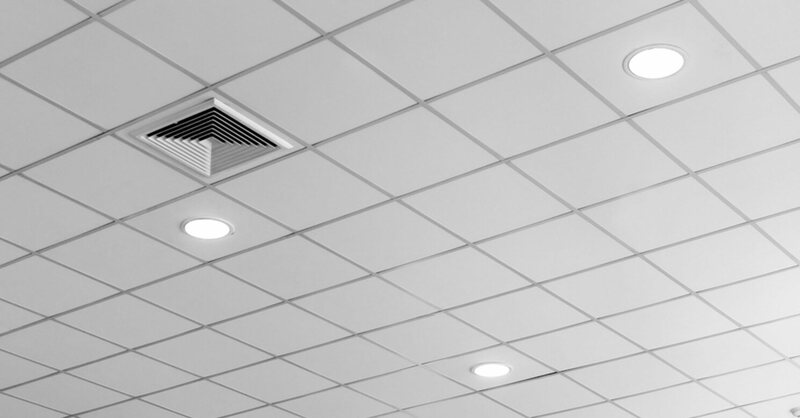 We work with all types of commercial customers such as hospitals, medical buildings, schools, commercial buildings, offices, restaurants, airports and more. 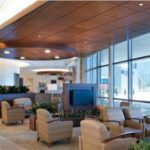 JDS Acoustics installs and repairs acoustical products for commercial customers throughout Alameda County and the surrounding area: Contra Costa, Santa Clara, Sacramento, San Joaquin, San Francisco, San Mateo, and Solano.